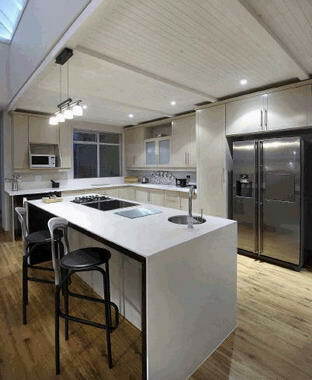 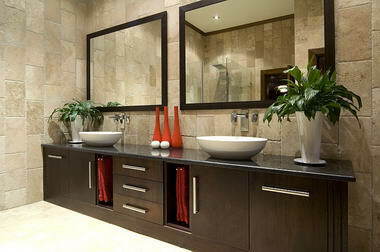 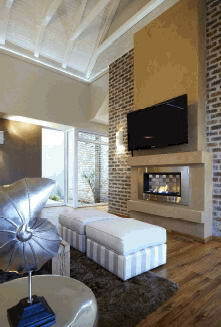 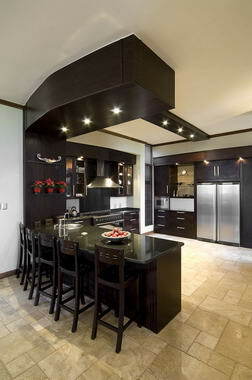 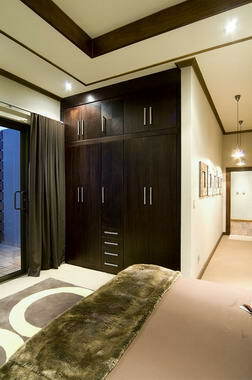 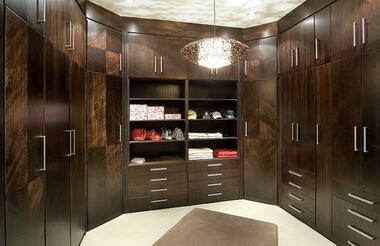 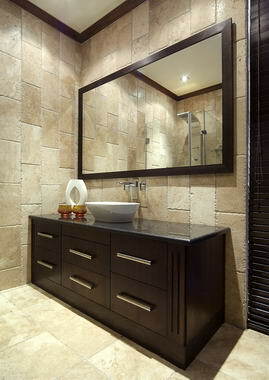 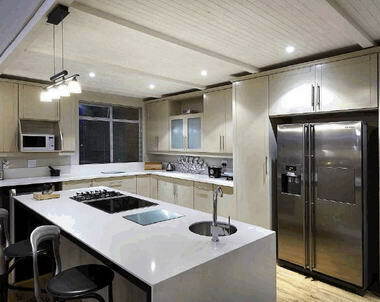 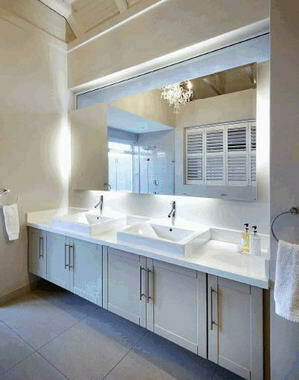 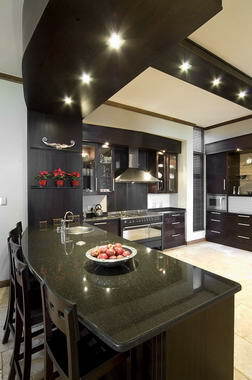 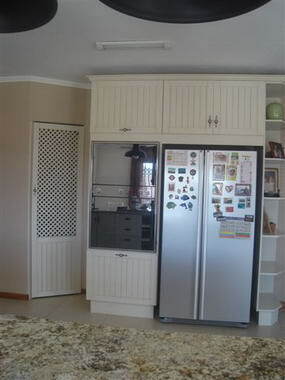 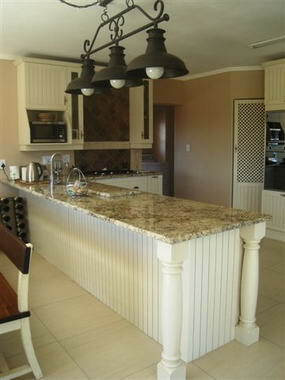 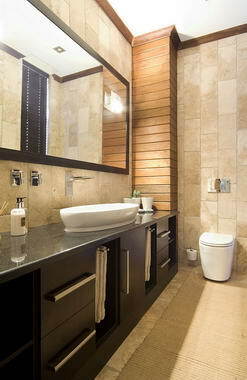 La Favorite Kitchens - specialize in all types of kitchen, bathroom and bedroom units from basic to specialized designs. 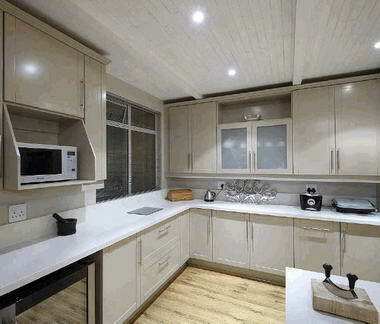 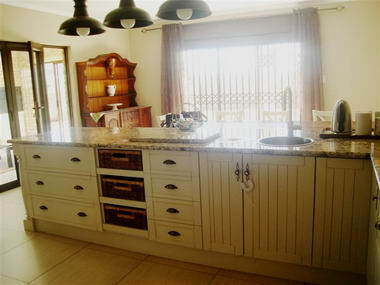 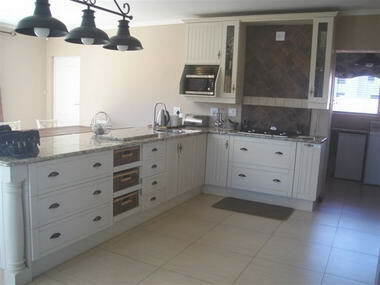 We manufacture both melamine and veneer kitchens. 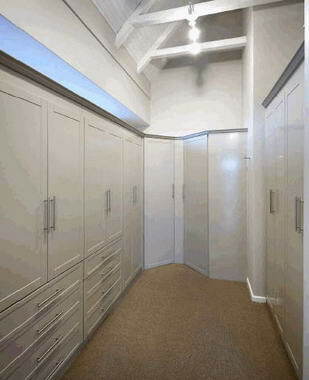 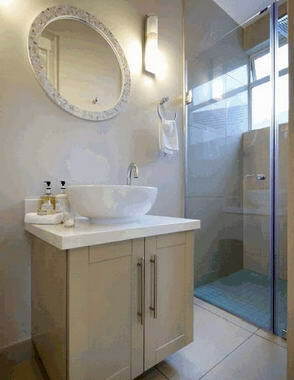 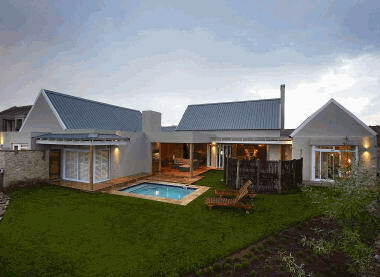 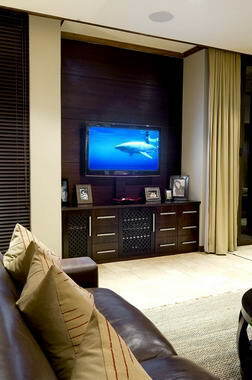 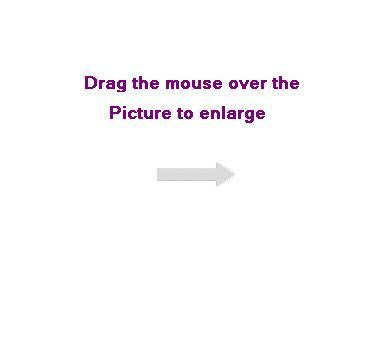 The units are cleverly designed and well crafted to enhance homes and lifestyles.